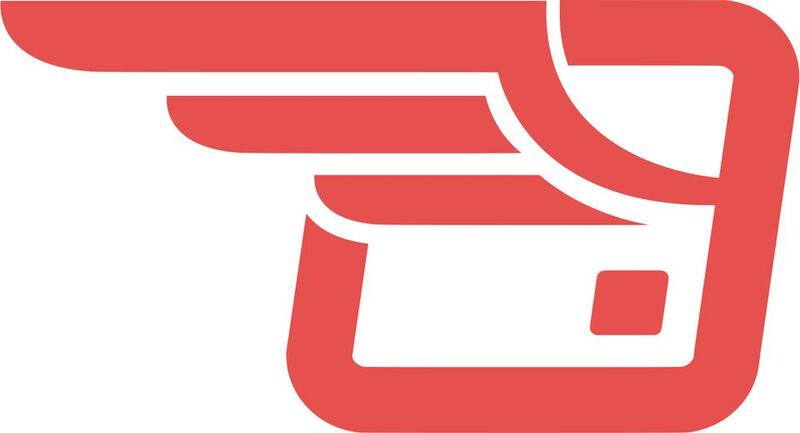 PRIKK elevates crowdfunding on a new level. No fees or commissions for the raised sums will be retained. Average fees are ranging in most crowdfunding platforms from 4% to 15%. In addition, 3% to 5% transaction-costs are added in many crowdfunding platforms. PRIKK takes 0% of the funded amount! Only transaction costs (bank) will be charged (3%, per 2015). All money goes into the project. No fees, no commissions, no MLM, no asking for donation or other hidden costs like initial-fees or set-up-fees are charged. The easiest, safest and fastest way to get any items from stores that don’t ship to your country! 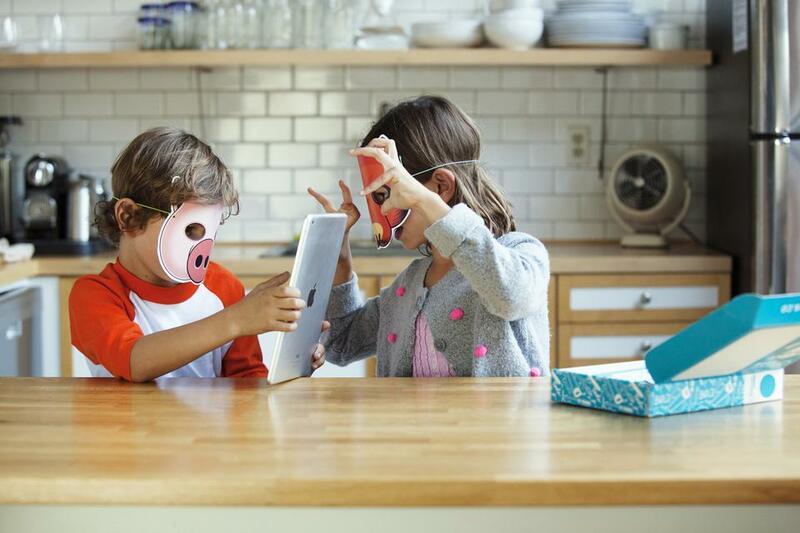 An augmented reality play experience for kids. 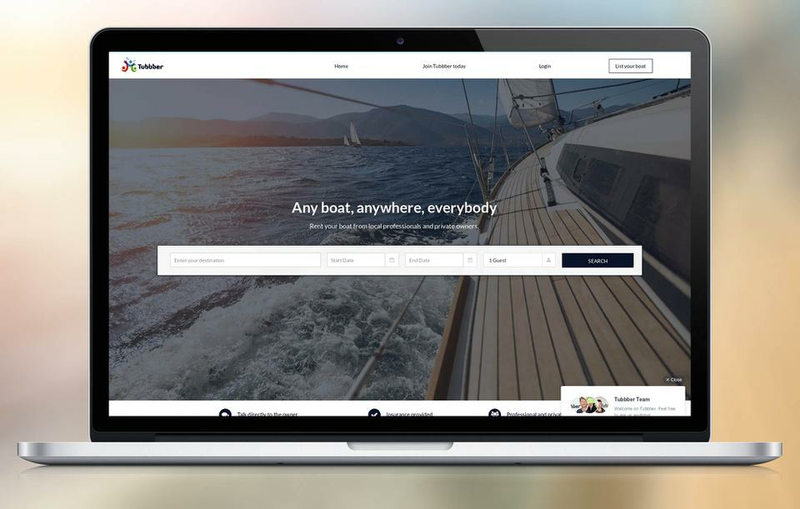 Tubbber is a safe, online boat rental platform, where professional charter companies and private boat owners meet boat renters.